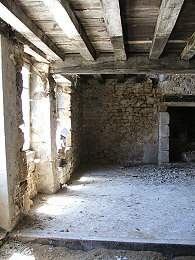 A property for renovation in France in very good condition. 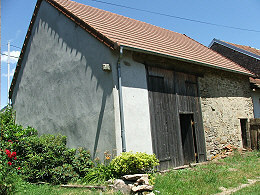 It is a charming house and effectively a blank canvas for you to transform to your own taste. 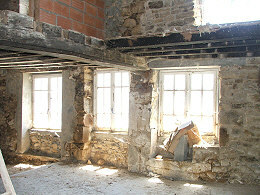 The main room downstairs is a good size and has three windows at the front, making it a very light space. 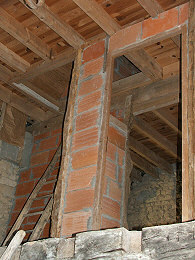 The entrance was once was the bread oven, and although the oven has been knocked out, the chimney is still there as well as the open fireplace on the other side of the room. 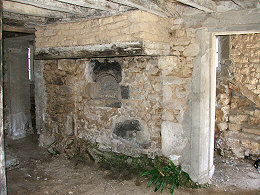 Behind the former bread oven is now a small room. 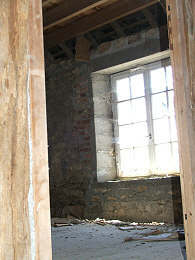 At the other side of the house is another outbuilding that could be included into the main house. 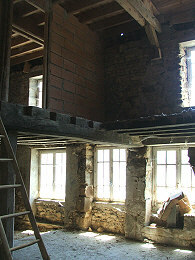 Upstairs has been partially converted to provide two rooms with a loft above. 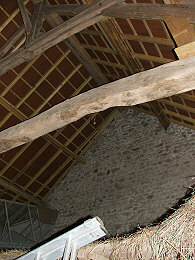 Only part of the space has been used, making it a mezzanine, and part of the main room downstairs has been left open to the rafters. 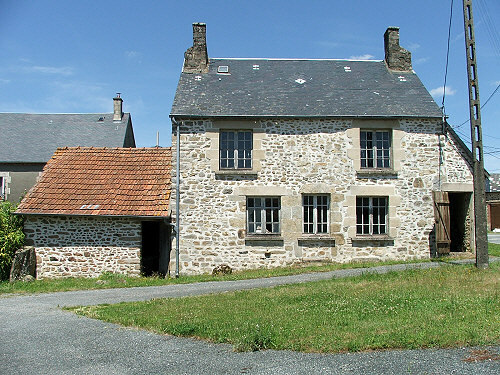 The garden at the front is unfenced but it can be enclosed. 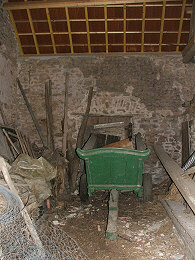 At the back is a passageway between the house and the barn. 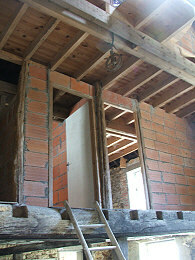 This can also be enclosed to make a private courtyard. 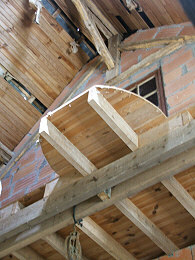 The barn is in excellent condition, having been reroofed. 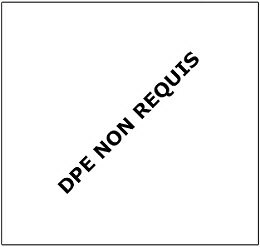 A separate plot of land is within walking distance, at the edge of the village. 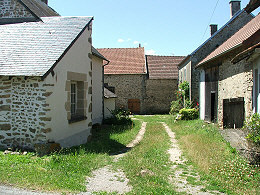 The village itself is pretty, with other well-maintained properties. 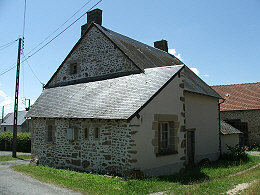 It is not far from a larger village with local shops and amenites and Gueret, the capital of the Creuse, is 17km away. This is a property that needs to be seen to be fully appreciated. 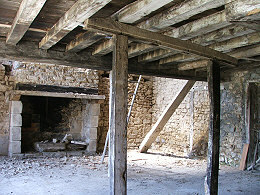 Passage between the house to the left and the barn to the right. This can be fenced off to make a private courtyard.